Miami’s premier electronic music event company, DiskoLab, celebrated Art Basel this past weekend (December 6-8) with three days and nights of performances and DJ sets from the edgiest artists in electronic music at the moment. 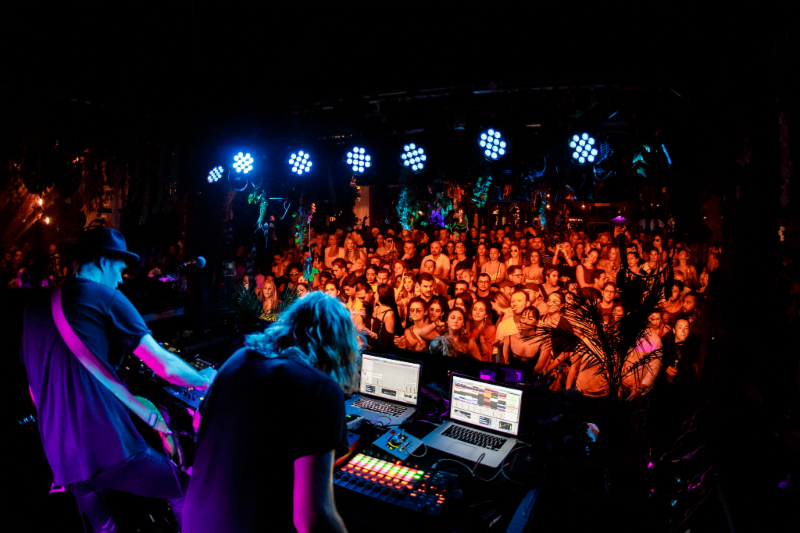 DiskoLab curated South Beach’s Delano Beach Club for daytime events, moving into Delano‘s intimate nightclub, The Florida Room, for nighttime events. 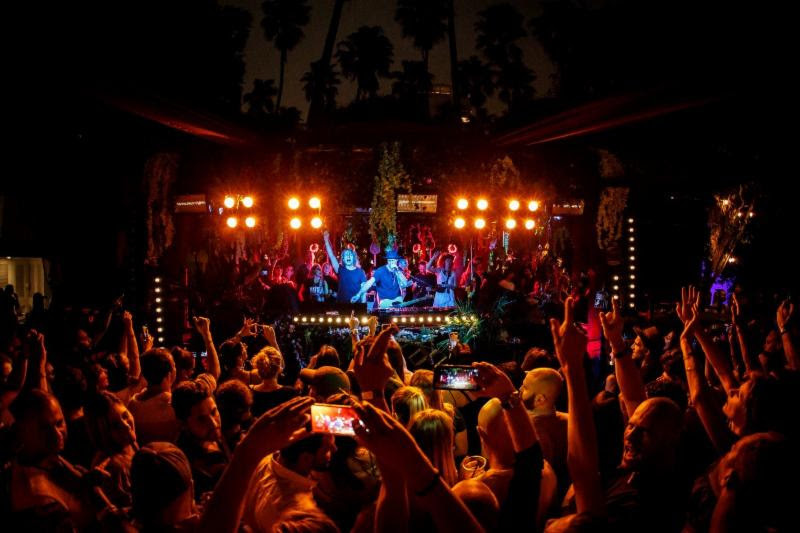 The sold-out series featured acts including Guy Gerber‘sRumors, a live performance from Bob Moses, Lee Burridge, Bedouin,Claude VonStroke, Sofi Tukker, and many more. Highlights of the weekend included famed sportsman Mike Tyson checking out current Mixmag cover star and Dirtybird Records frontman Claude VonStroke‘s unforgettable set on Thursday, December 6. Friday, Guy Gerber brought his Rumors party from the white sands of Ibiza to South Beach, for an essential poolside party which brought out the who’s who of Miami. 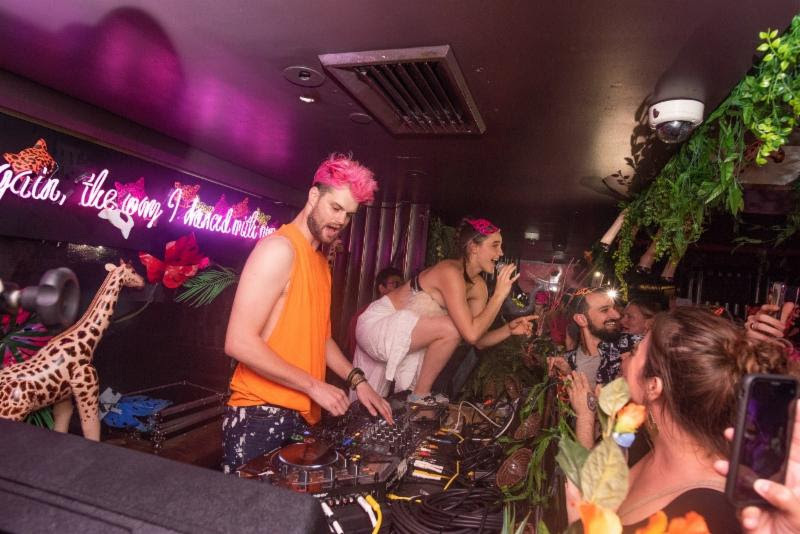 Friday evening, duo Sofi Tukker took the decks, hosting Miami’s first Animal Talk show to celebrate their Grammy nomination in the “Best Dance/Electronic Album” for Treehouse. Saturday saw Bob Moses’ daytime set at Delano Beach Club which was attended by fashion icons Dsquared’s Dean and Dan Caten. 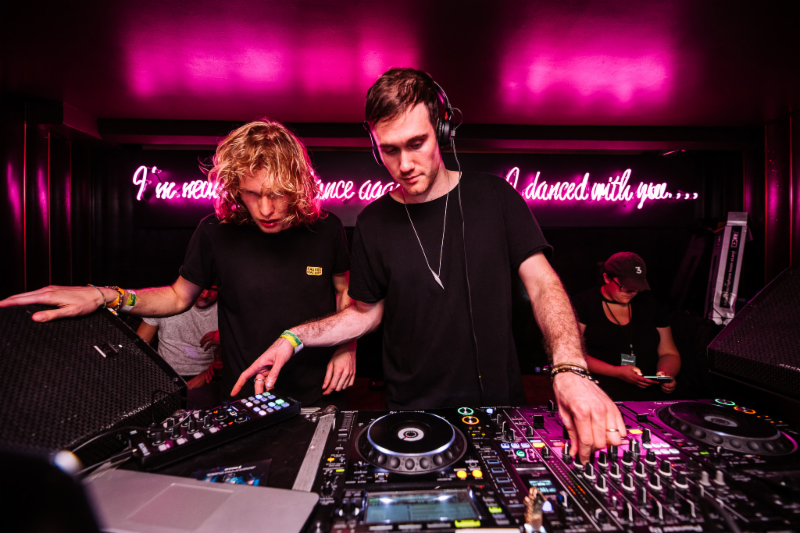 Lee Burridge and Bob Moses rounded out DiskoLab‘s festivities at Delano’s Florida Room with a set showcasing the melodic shades of house and techno from his esteemed All Day I Dream label. With its soaring lobby and subtle seductions, Delano is the hotel that changed South Beach forever. Designed by Philippe Starck, Delano South Beach is a luxury boutique hotel that balances eclectic details with grand public spaces that are playful, elegant, quietly theatrical and filled with all-night energy – proof that the new rules of chic are simplicity with a crisp, clean and modern sense of ease. Delano’s signature South Beach restaurant, Leynia, a dynamic Argentinian Grill inspired by flavors from Japan which features the rustic allure of open flame cooking, while Umi Sushi and Sake Bar provides a casual dining experience, perfect for group dining. Sip one of the famous cocktailsand enjoy people-watching at the sophisticated Rose Bar. Delano Beach Club is the ultimate in poolside luxury, serving meals and cocktails from day into night. The Florida Room, Delano’s subterranean space with an unparalleled atmosphere, which serves as a destination for the ideal night out in South Beach.Tucked away behind closed doors in the back of Delano’s expansive lobby, Doheny Room offers a refined, yet stylish lounge atmosphere. Unwind and rejuvenate at agua Spa, our rooftop wellness center where guests can enjoy traditional spa classics and luxurious pampering.